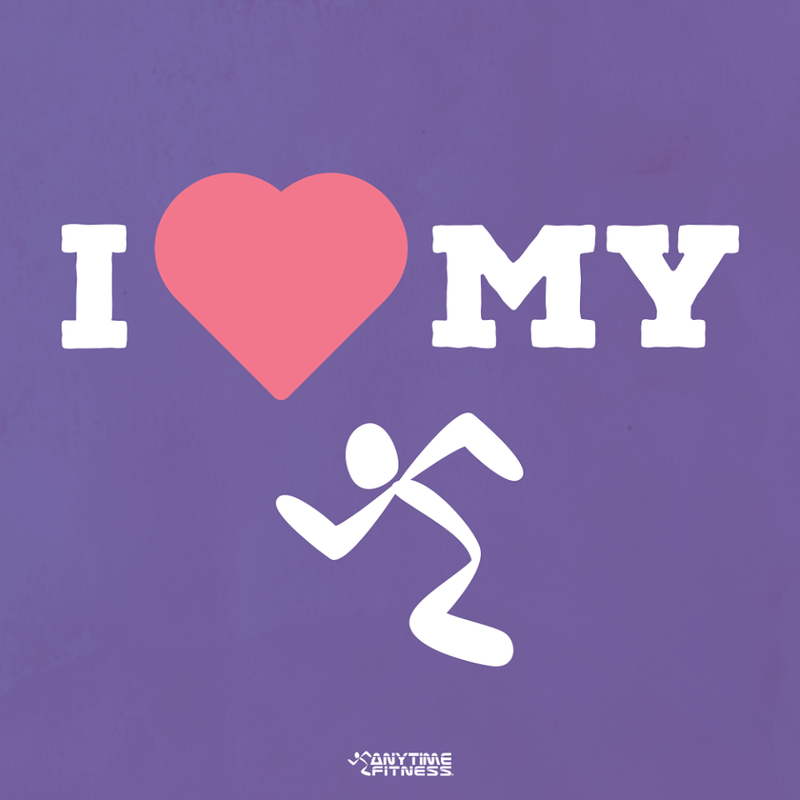 Anytime Fitness Balcatta is the largest Anytime Fitness in Perth. With plenty of parking space, easy access and hustle free. We offer a huge range of different type of Cardio equipment, Functional Training Equipment, Pin-Loaded Equipment also a huge collection of HAMMER-STRENGTH equipment. Our dedicated Group Class with a range of a whooping 93 Different classes like Spinning classes, Boxing/Kick-Boxing, Yoga, Pilates, Stomp, Dancing and heaps more. Please bring a towel and water bottle and have fun! There's was nobody there to let me in and the mobile phone listed on the door is disconnected. Not impressed. Not enough treadmills and there are only one set of each weight on the dumb bells, so I was forced to go down a weight. Too many members for such a small gym.